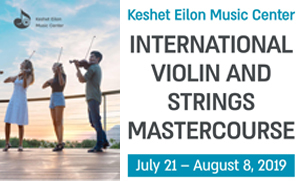 The registration for the 2019 International Violin and String Mastercourse to be held during July 21 – August 8, is closing on February 28th, be sure to submit yours now. 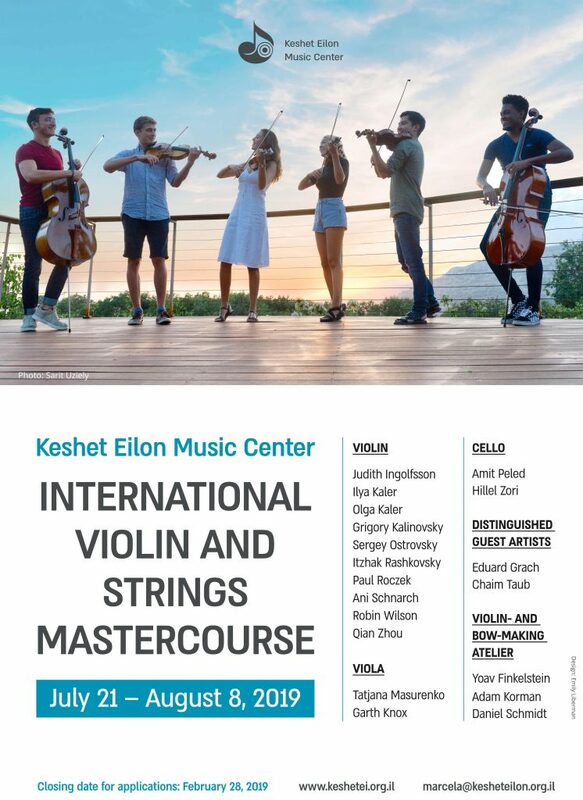 Applications are due by February 28th, Submit yours HERE today !! !